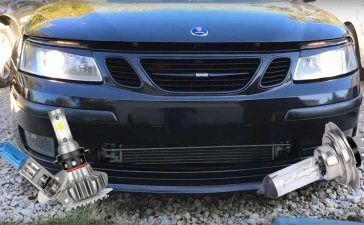 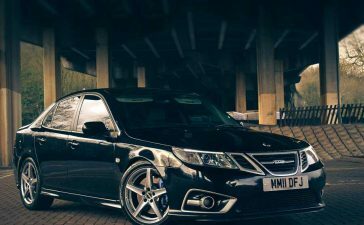 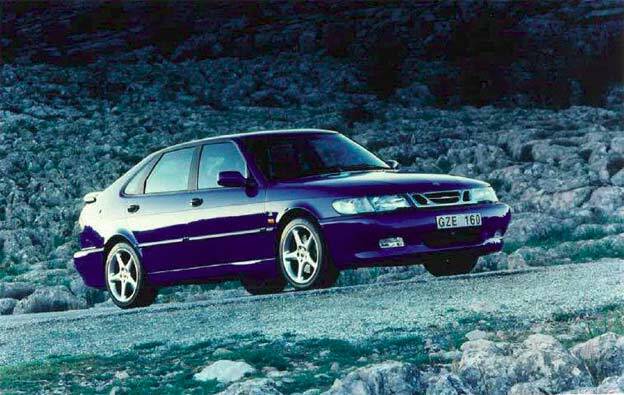 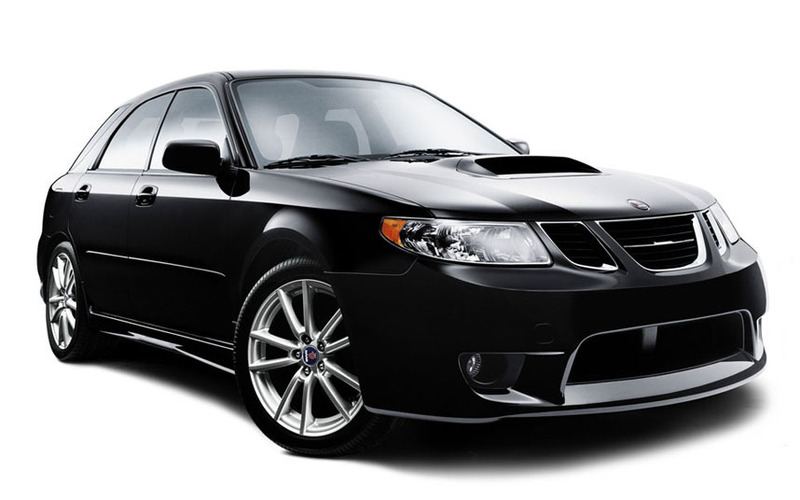 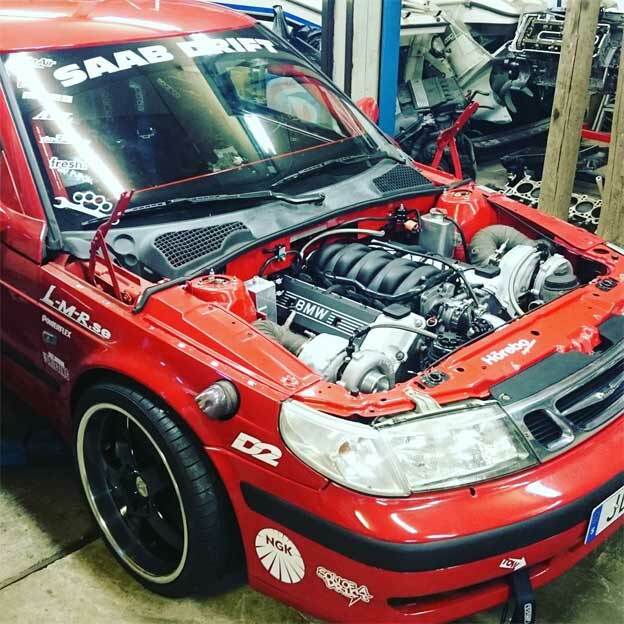 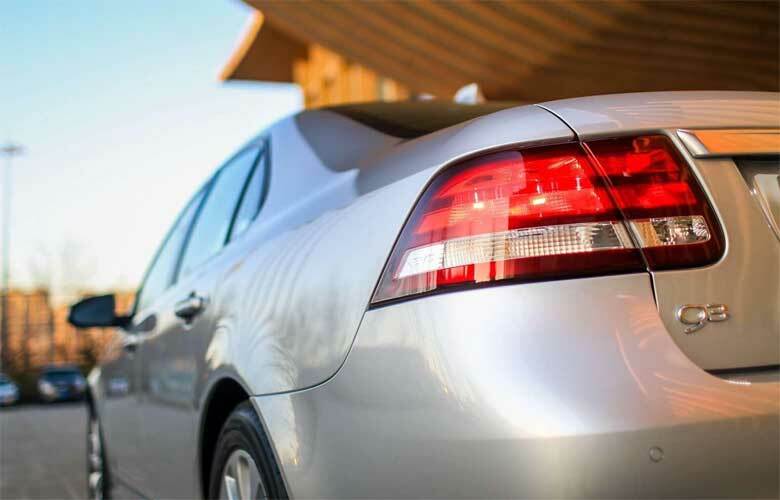 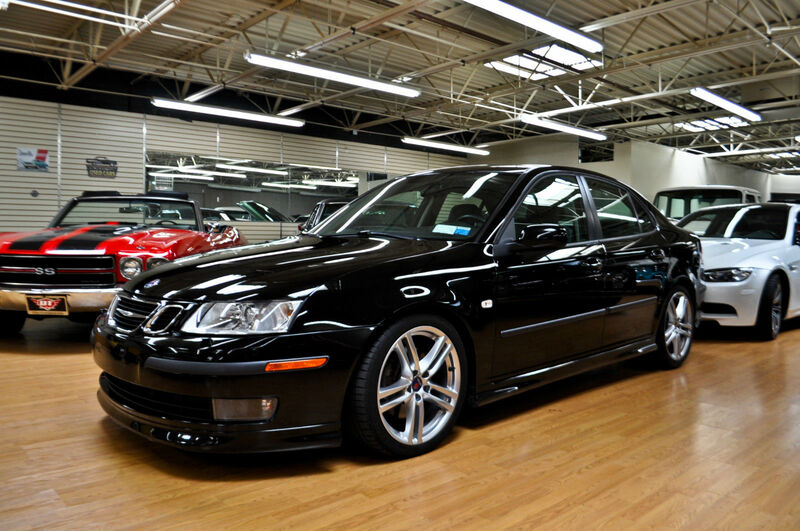 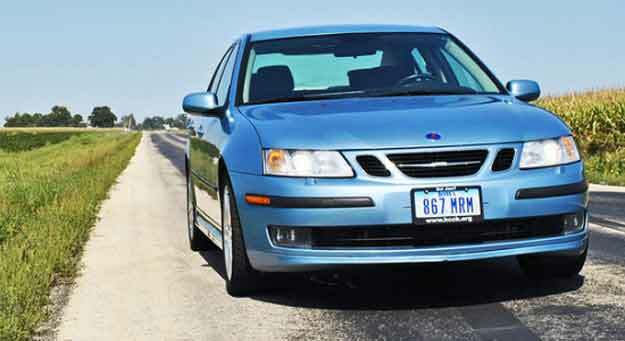 HomeSAABClassifieds’ Saab Of The DaySpecial Drift Saab 9-3 RWD is up for Sale! 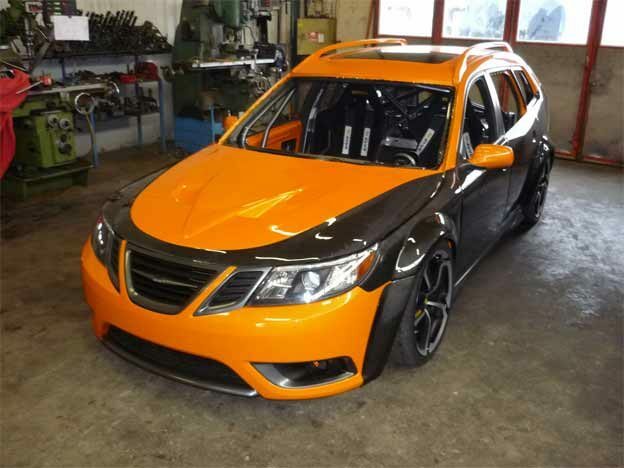 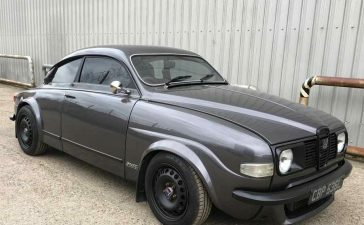 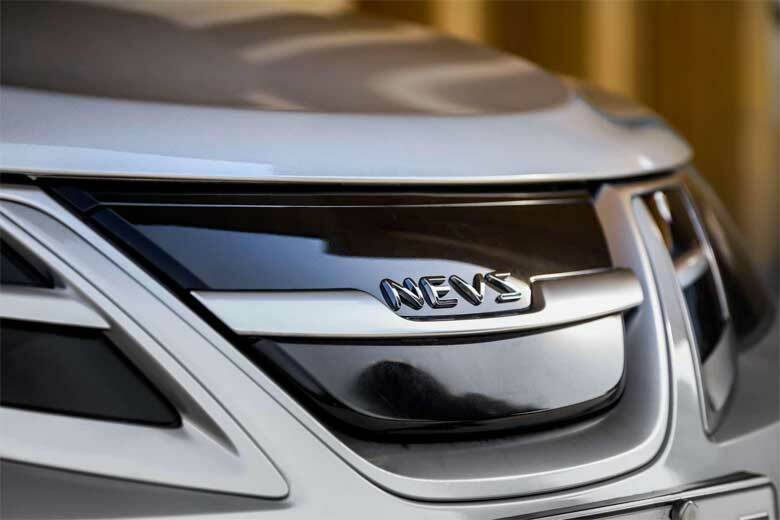 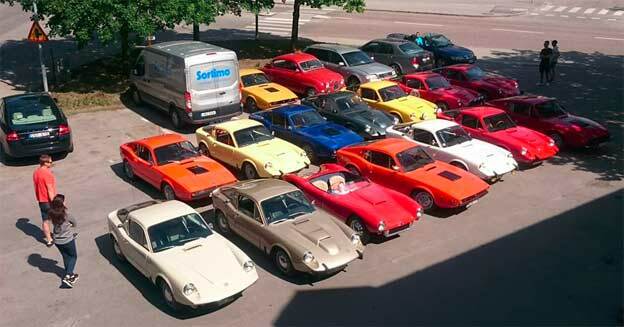 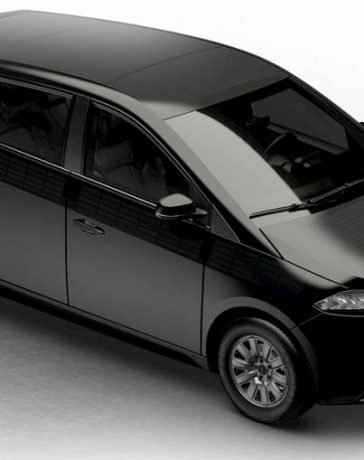 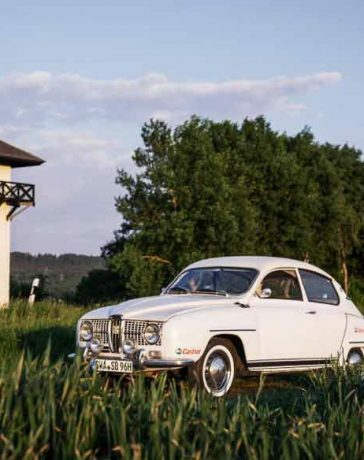 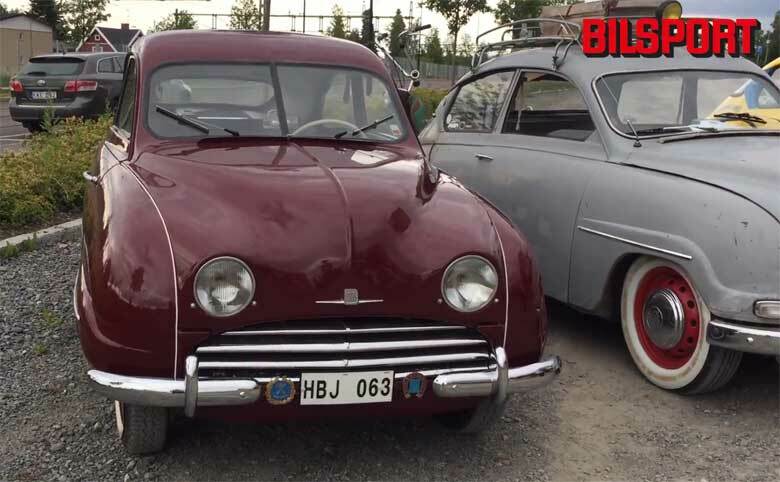 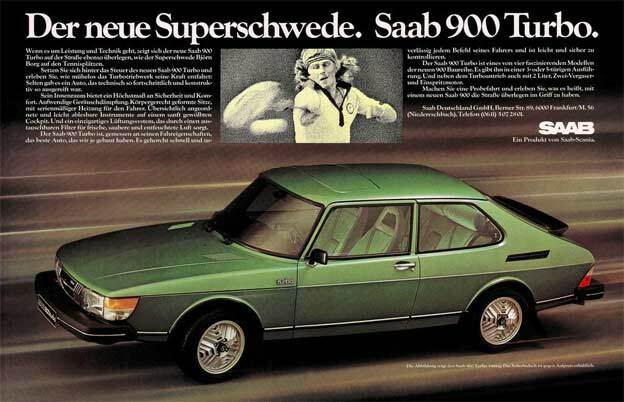 You may already have seen this car on Youtube, you may have already seen this car on Youtube, it is a very interesting car – real Drift Swedish “hybrid” (see also Saab 9-5 drifter). 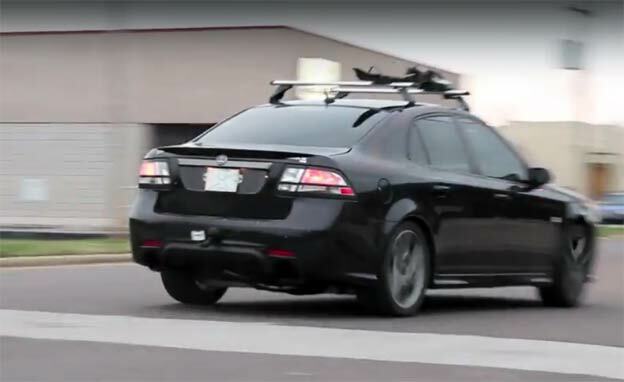 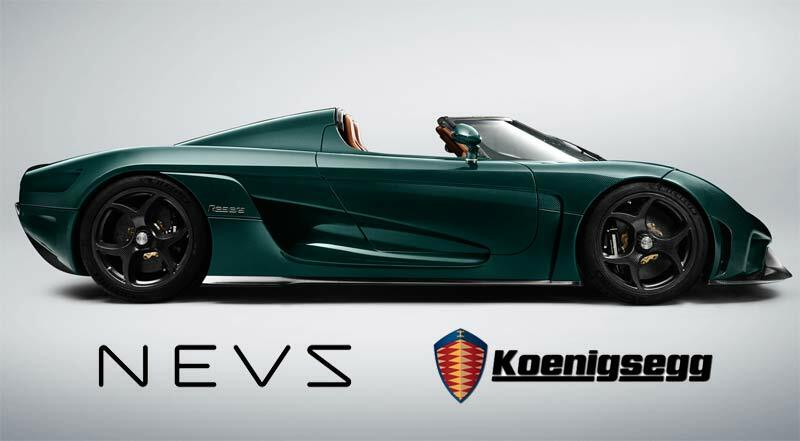 The engine is compiled tuner by tuner house Trollspeed and engine now provides 550 hp! 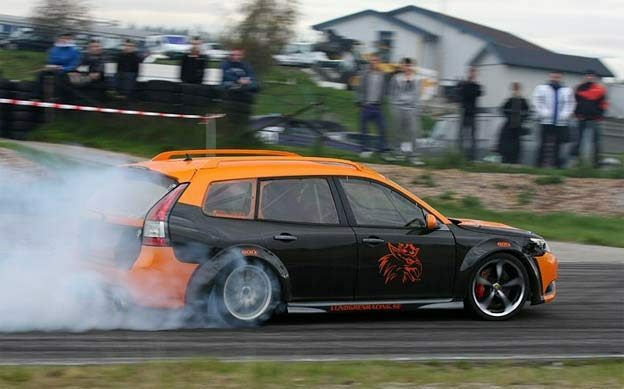 Drifting really is a sport within a sport. 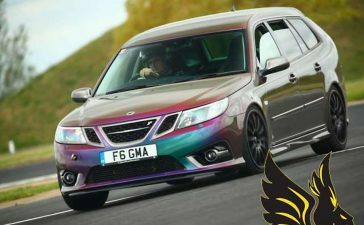 Its not so much about being the fastest, but who can make the car “dance on the road”, and This is a car dressed up just for this. 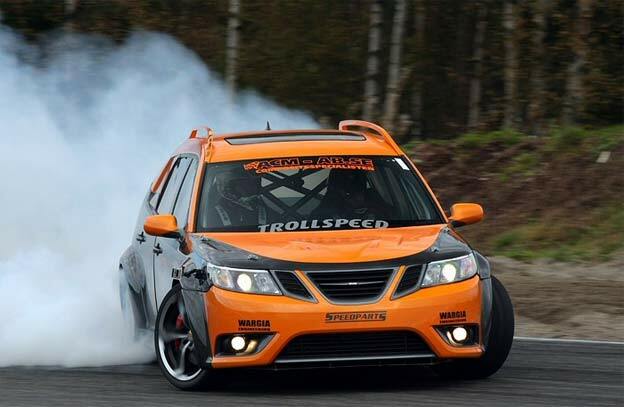 The current owner Johan Lundgren is now selling this drift car and its price is 245000 SEK or ~25,000€ or $27,000.